Eddie the Penguin SavesThe World! LIPA Primary School took Eddie the Penguin and his friends to LIPA Sixth Form College this week for fabulous Christmas performances for family and friends! 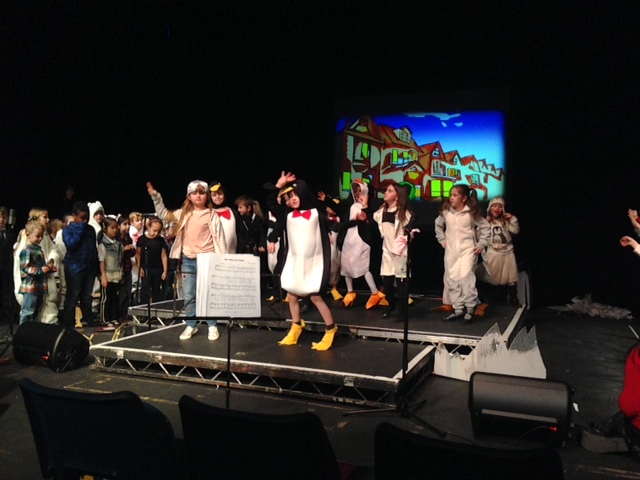 Performing this fun Christmas show on a real theatre stage for the first time, our pupils put on an amazing show, and really got everyone in the Christmas spirit!